Uber and Ola’s battle for dominance in India is well known, but it appears that Ola is about to suffer some internal turmoil among its executives just like Uber in the US. According to a report from Factor Daily, senior Ola executive, Yugantar Saikia, has been relieved of his duties for alleged involvement in fraudulent acts for the past two years and pocketing millions in illicit payments. Insider sources have revealed that following the discovery of the fraud, Ola seized his personal computer and has ordered an investigation into how the scam took place. The main allegation against Saikia is that of receiving hefty bribes for favoring certain partners and using his position to interfere in the company’s recruitment process. 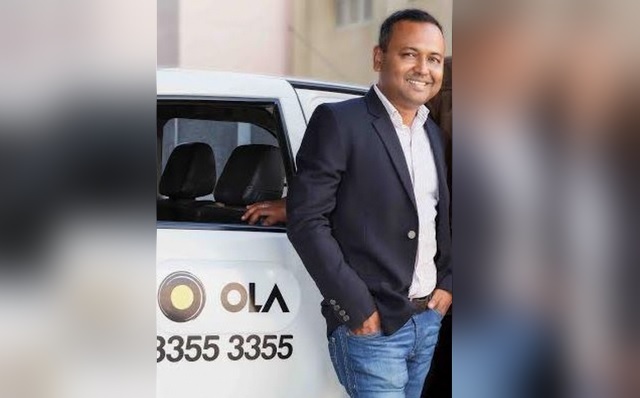 Saikia, who served as Ola’s Chief Administrative Officer and also headed the HR department, is said to have received incentives from companies that are contracted with Ola to help them recruit employees. “This must have been going on for at least two years, hundreds of new hires every year. I estimate annual monies earned through recruitment alone to be at least Rs 5-6 crore. And this is just the fee paid to an outfit created for the purpose”, a source said. Another source added that the estimated value of the fraud is in millions of dollars, and it has also brought the hiring of around 1,000 Ola employees under the scanner. Following the discovery, Ola ordered an investigation into the case and has reportedly commissioned a ‘Big Four’ audit firm to probe the corruption charges against the executive. Saikia was reportedly asked to resign from his post, well ahead of the expiry of his employment tenure.